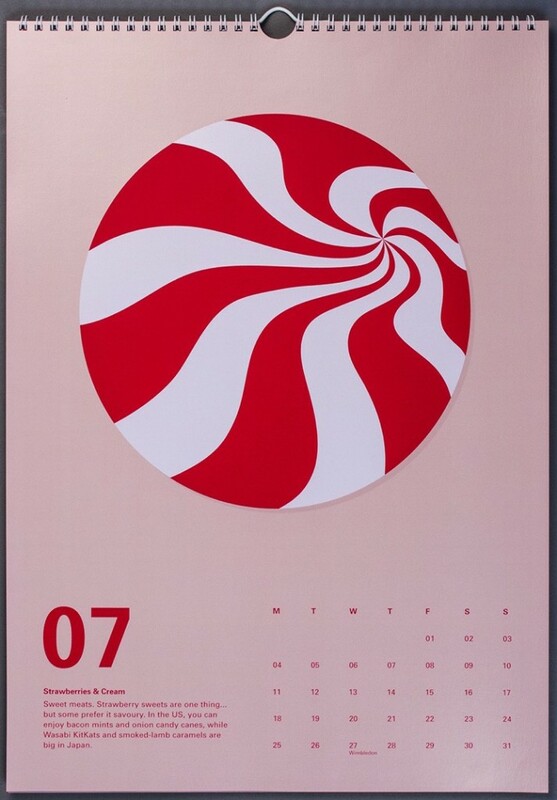 Totalcontent | … and last, but not least, the Sweet2016 calendar. Home » blog » … and last, but not least, the Sweet2016 calendar. It’s a sumptuous confectionery-themed wall calendar for 2016, the result of a collaboration with our friends at Supple Studio. 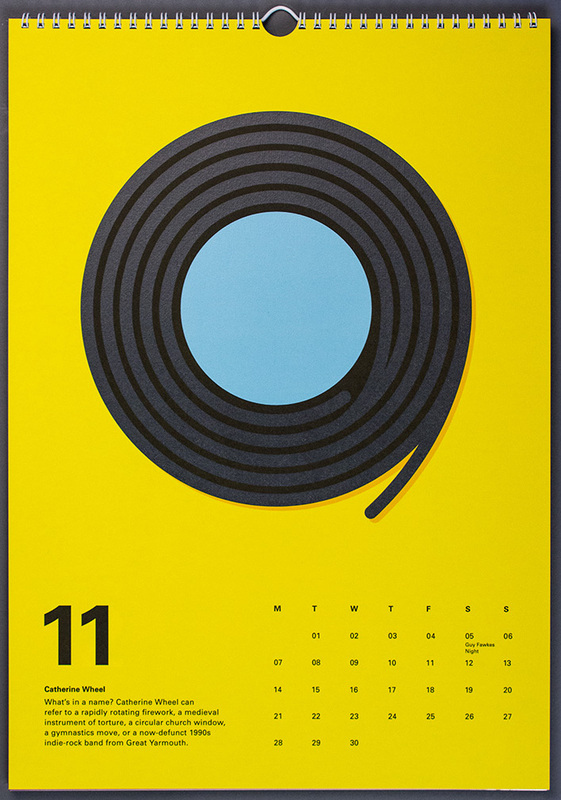 Each month features a pertinent sweet, illustrated in a bold, reductive graphic style. The colourful visuals are accompanied by short snippets of writing, revealing curious facts about each sugary morsel. Skilfully printed by Kolor Skemes in Somerset, the Sweet 2016 calendar features plenty of white digital ink to create a rich, screen-printed feel. Different paper stocks, provided by sponsors G.F Smith, have been used creatively to accentuate the visual nuances of the 12 featured sweets. It’s a beautifully tactile artefact, with the papers adding a different dimension to the punchy, evocative graphics. 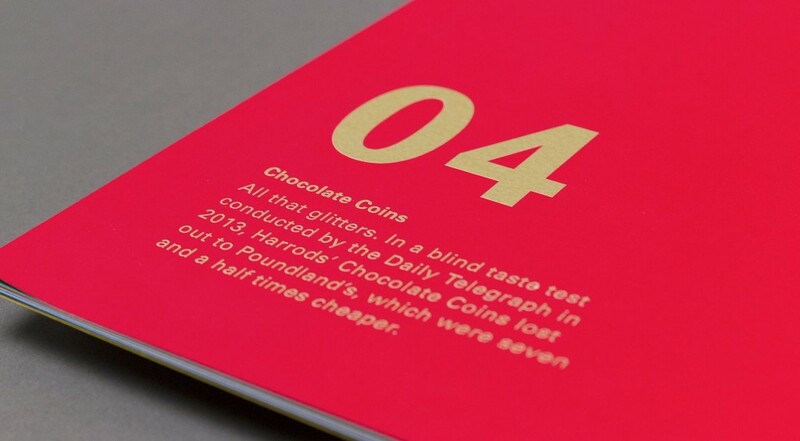 Typography has been kept clean and Swiss, a subtle nod to the home of fine chocolate. Though there’s a retro feel to some of the sweet illustrations, the overall impression is really vibrant and contemporary. 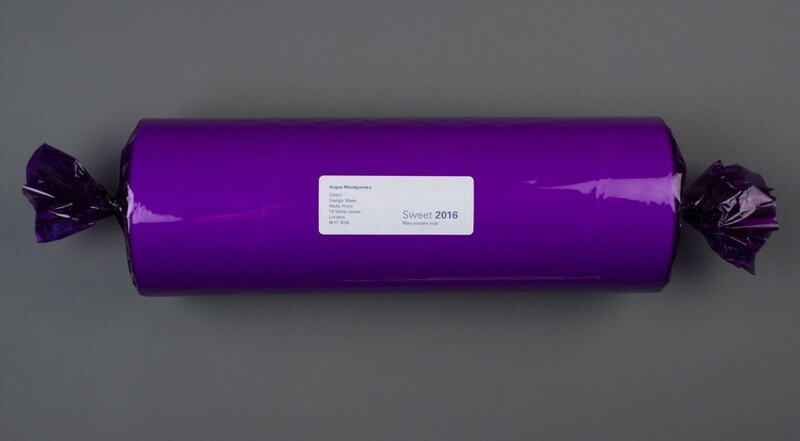 Suitably wrapped in purple cellophane, the A3 calendar was mailed out to friends and clients … a less fattening alternative to the real thing. There’s a six-second animation below, which will quickly flip you through every month. And you can read and see more on the Design Week website.